Urgent Subjugation Event [Colice's Adventures in Wonderland] begins. 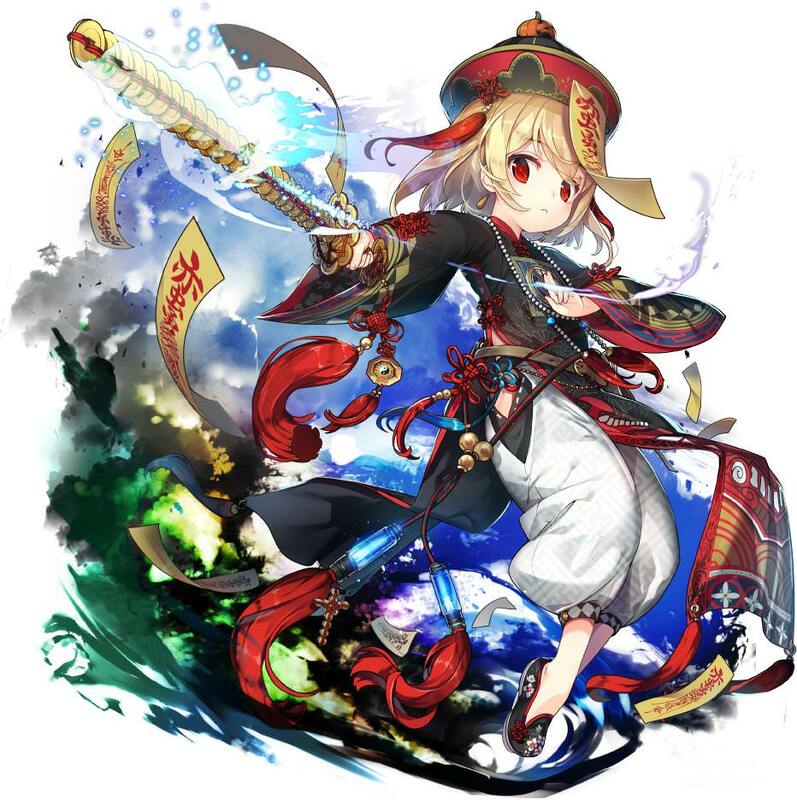 The following Spirits have received their [SSR Awakening Unlock] Awakening Ability. 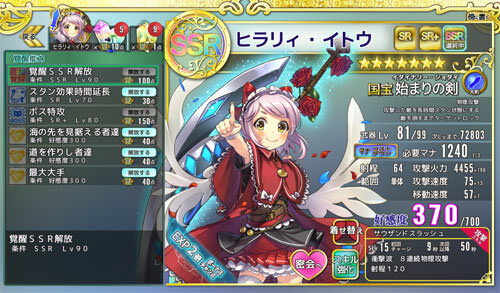 Sue Kabayama EX and Colice Uchida EX appear in [Returning Gacha]. Use the coins collected from the event to obtain them. This event features EXP Bonus for Sue, Colice, Natasha, Stella, Ether, Miranda, Lino, and Harriet. Daily pickup gacha for this week includes Sarah, Miranda, Stella, Natasha, Harriet, Juliet, and Nicolapolous. Cost Cat Gacha EX is available. This is a limited gacha where you can also get the [Cost Cat] item which are used to give Mana Cost Downs to Spirits. Each individual roll will give Exclusive ACs for either Sue or Colice. In commemoration of over 1000 days since release, there will be a limited time log-in bonus and special training schedule. Fixed a display issue with Arms and their status effect. Fixed a display issue with Daiya's attack effect. Fixed an issue with Daiya's attack voice line. After yesterday's maintenance, Colice and Sue had received a temporary 3x EXP Bonus Chance. (Unintentionally?) We apologize for the confusion this may have caused. As compensation, 2x Ultra EXP Boosts have been distributed to all users. Currently, the event's E-5 map features a bug where Yato are spawning from a village. This is planned to be fixed with the next maintenance and we apologize for the inconvenience. Looks like her official spelling is Colice, and not Colis. I managed to do some catchup on Colice EXA and Sue EXA while I had the 3x. Sad they took it away though. Last edited by Folseus; 11-29-2018 at 04:59 AM. How to work an Awakening Unlock]? What are the requirements? Today's update will bring an SSR Awakening for Lino Forest. The folllowing Awakening Abilities have been added. New Bond Ability [N Pride] added for all N and N+ Spirits. [Ponytail Party] has had Samantha, Akira, and all N and N+ Sword/Hammer added. [Twintail Party] has had all N and N+ Staves added. [Release Overcome 1000 Days Campaign] continues. Limited time log-in bonuses, special training schedules, and 1000 brushes are available. This week features 5x Silver Tower rates. Daily pickup gacha for this week includes Alicia, Hillary, Zoey, Lino, Ether, Caterine, and Iona. 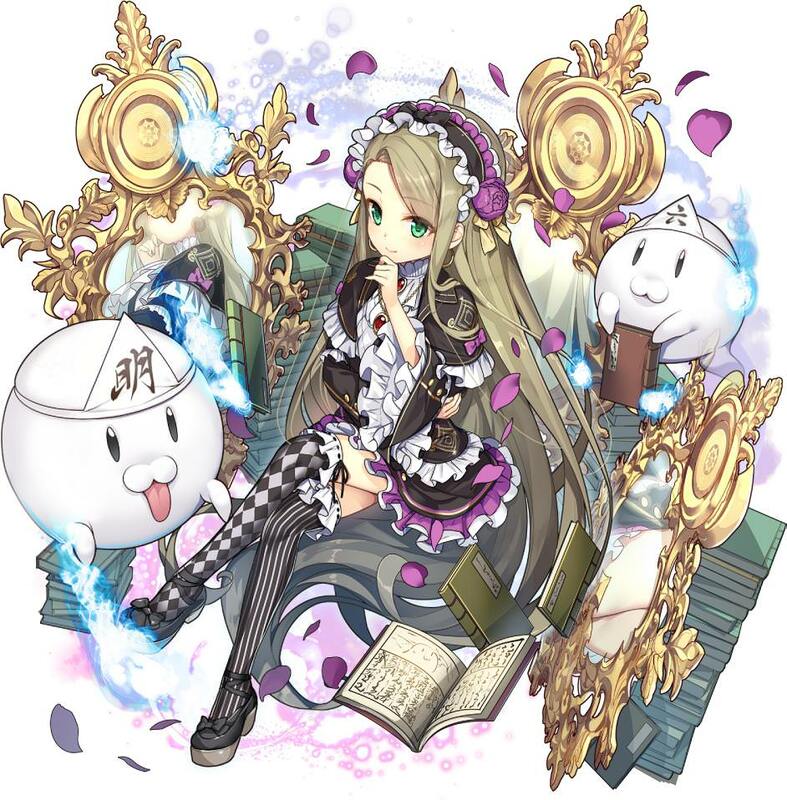 The rate up for her is [high] (+25%). 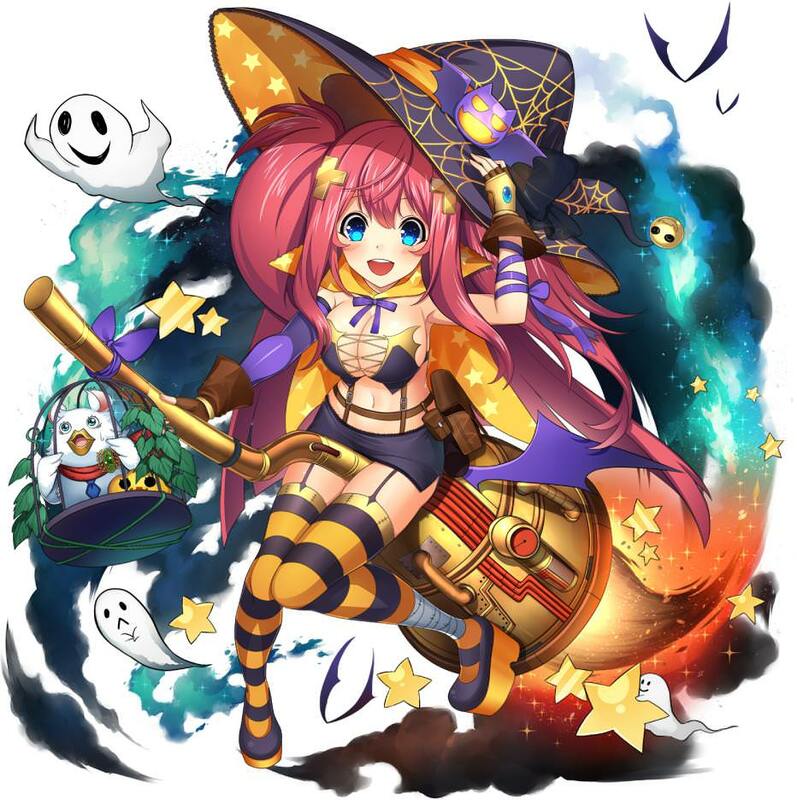 If you successfully roll Lino, you will receive Exclusive Awakening Crystals for her. You will receive 10x Full Motivation Recovery items as a bonus. The current event [Colice's Adventures in Wonderland] has received its [After Festival Rank] difficulty (E-6). [Returning Elections] have had Event Stages added. This time features the events for Patini EX and Nelly EX. Challenge these Returning Events in the [Sortie] menu. The [Recommended] section features limited time Gacha Tickets. The next reset is planned for 12/5 (Wed). Due to popular demand, the screen size changer for the PC version has had a new size added. Touching when the boss cut-in appeared would result in incorrect movement. Sharon's Skill Damage value formula. Pressing the shortcut key during cut-in does not correctly end fastforward. Event Gacha button saying [Returning Gacha]. As compensation for these bugs, 5x Gacha Tickets have been distributed. For the bug where the campaign log-in bonuses were incorrect. As compensation for these bugs, 3x Gacha Tickets have been distributed. Here's one with EX and EXAs only. This guy makes some really good videos with event only units, though he really pushes it with some of the skill levels that I can't match. The slow path side seems to only be clearable if your Vickie is SSR. SR+ is too slow, she can't reach near the middle fast enough before the first enemy spawns, so even with her skill active, she's not in range of the second hole. Instead, you can use Michelle and Michaela on each hole instead of Vickie + Fury boosting. SSR Thais should be able to solo the bottom lane and then the hole on the right side. Zoey can take the middle and clear out the air. A good single target to wipe the mana jellyfish and the tower first, and then the sand worm thing. My 82 EXA Sue isn't strong enough for this, but she's otherwise naturally good at it because she can switch to magic to clear the crabs too. I think SSR Trixie is still too slow/low AoE for this map. Last edited by Folseus; 11-29-2018 at 05:02 AM. Tomorrow's update will bring the new weapon type [Shield]. Looks pretty heavy. Might be a Heavy. Was wondering if there would ever be a Shield in this game. Wonder if she'll actually block or just apply a stupid long stun on things. It includes a promo code for a Limited SR Nomination Ticket. i.e. you get to choose any SR.